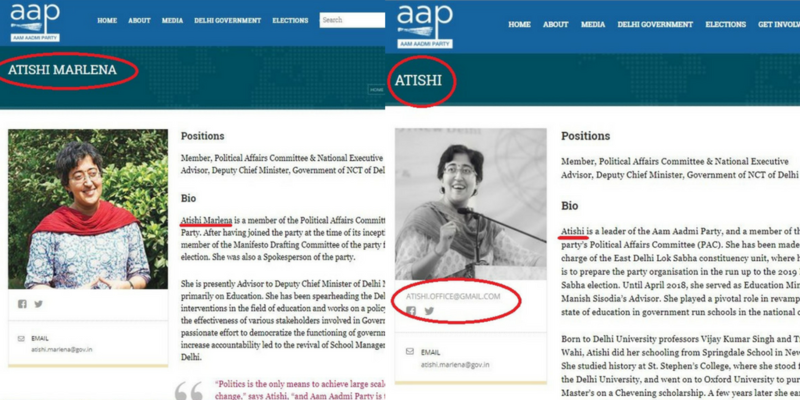 While AAP’s website has also dropped ‘Marlena from Atishi’s name, they claim that it is her own decision. Was Aam Aadmi Party’s Atishi Marlena made to drop her surname as it sounded ‘Christian’? Digital news website The Print revealed that the party’s East Delhi Lok Sabha candidate dropped ‘Marlena’ from her Twitter handle and publicity material to dodge rumours that she is a Christian. The Print quoted two sources who confirmed the reasons. One of them claimed that while Atishi is from a Punjabi Rajput family, her surname is a tribute to communist icons Karl Marx and Vladimir Lenin. 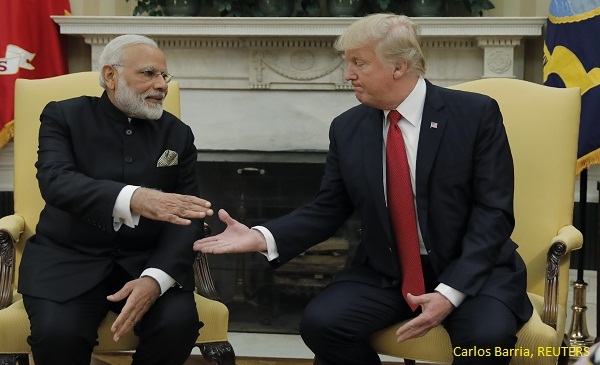 “Ever since she was appointed prabhari, a rumour began to be spread by political parties in the constituency, especially the BJP, that the AAP had given ticket to a Christian,” a senior party leader told ThePrint. The Indian Express has also written that a party source told them that Atishi dropped her surname following a whisper campaign against her by the BJP that she was a ‘Christian’ and a ‘foreigner’. BOOM spoke to Ankit Lal, the social media head of the party who said that the decision to drop her ‘given name’ had nothing to do with the central leadership. Lal pointed out that leaders who enter electoral politics often take decisions that are based on their own personal convictions and the party’s leadership did not force her to drop ‘Marlena’ from her name. Marlena’s own Twitter handle has also changed from @AtishiMarlena to @AtishiAAP. BOOM contacted Atishi Marlena’s team for her comment. We will update the story when we hear from them. Meanwhile, Atishi Marlena’s page on the AAP website has been taken down. Here is a link to the cached version of the earlier page – https://archive.is/8SIii. The page is now back with a new look where ‘Marlena’ has been dropped from her profile. Her email id still continues to be mentioned as atishi.marlena@gov.in but the new page has added another email id atishi.AAP@gmail.com. 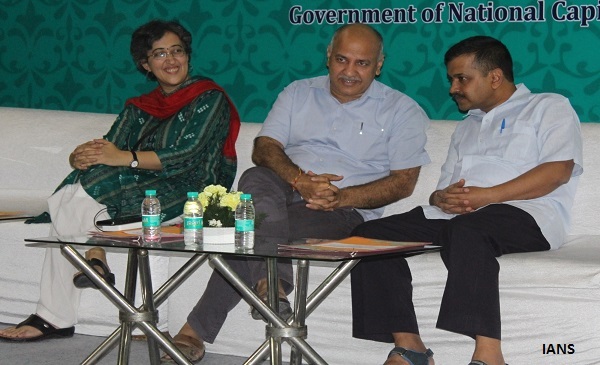 Atishi has impressive educational credentials and was believed to be instrumental for several initiatives taken by education minister Manish Sisodia to improve the Delhi government schools. She served as the advisor to Sisodia till April 2018 and was forced to step down along with eight other party members after a controversy broke out on their appointment to government posts. AIMIM Chief and MP Asaduddin Owaisi has also hit out against the AAP, saying this was the reality of Indian politics. Jency Jacob is the Managing Editor of BOOM and has 17 years experience of working with some of the top brands across television and print networks in the country. At BOOM, Jency apart from providing editorial leadership to the team also writes fact checks and opinion pieces on claims made by those in power and social media influencers. 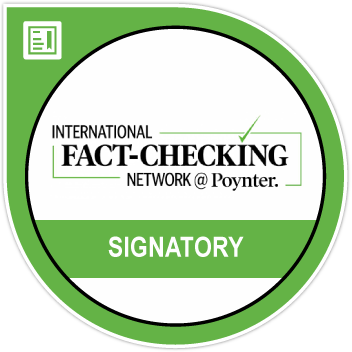 Jency is also the co-host of the weekly fact check show Fact Vs Fiction.